SoftBank has sweetened its bid for Sprint Nextel, increasing its total offer to about $21.6 billion and boosting the amount of cash Sprint shareholders would get. The Japanese service provider and Sprint announced the amended deal late Monday. In the same press release, they said a special committee of Sprint’s board has ended its talks with rival bidder Dish Network and doesn’t expect Dish to come up with a better offer than SoftBank’s. The amended merger agreement would change SoftBank’s multifaceted investment in several ways. Key among them is that shareholders would get $4.5 billion more in cash, but only about $1.5 billion of that would be new money on top of Sprint’s previous offer of about $20 billion. The other $3 billion would come out of another portion of SoftBank’s investment in Sprint. 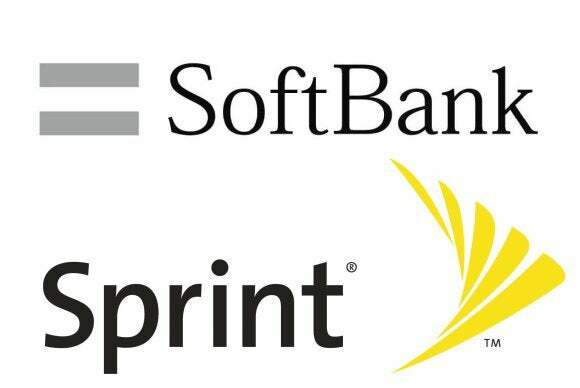 The new offer raises the amount SoftBank will pay for each Sprint share, to $7.65 from $7.30. Sprint’s board and special committee have unanimously approved the amended deal and recommend Sprint shareholders take it. As they announced the changes, Sprint and SoftBank said they had pushed back the date of a special meeting of shareholders from June 12 until June 25 to give shareholders more time to consider the new offer. The companies said they still anticipate closing the deal in early July. SoftBank made its bid last October, offering about $20 billion in exchange for approximately 70 percent of Sprint. Dish, a satellite TV and Internet provider that’s trying to get into the mobile business, offered in April to buy Sprint for $25.5 billion. Dish is also attempting to buy Clearwire, a partner company that Sprint has been planning to buy out as part of the SoftBank deal. The previous deal would have already marked the largest international acquisition by a Japanese firm. SoftBank CEO Masayoshi Son had previously said his company would not increase its bid in answer to Dish’s offer. Images in the Japanese media showed Son attending Apple’s Worldwide Developers Conference in San Francisco this week. Under SoftBank’s revised merger offer, Dish has until June 18 to make its “best and final” offer, the companies said. The modified SoftBank bid would leave the Japanese company with 78 percent of Sprint’s stock and current shareholders 22 percent, versus the 70:30 split in the previous deal. Also under the amended offer, Sprint’s termination fee to SoftBank if the deal doesn’t go through could rise from $600 million to $800 million in certain circumstances, the press release said.